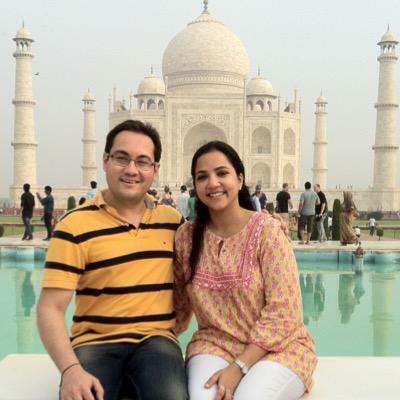 Rajjat Barjatya Died: Sooraj Barjatya’s cousin brother Rajat Barjatya has passed away today evening fighting from cancer. He died at 6.30 pm today. Reportedly, he was facing severe health issues from last one year which increased the infection during the last month. He was suffering from cancer, reportedly from a decent amount of time. Various attempts had also been made in search of any hope. He had also undertaken with a bone marrow transplant but failed to fight the situations. A confidential source says, “Rajat was very ill since the past three months. The family also tried to get a bone marrow transplant done, but things didn’t fall into place.” He was a married man and behind many hit songs of Bollywood. Leading Indian music company Rajshri Productions was jointly founded by Sooraj and Rajjat’s grandfather Tarachand in 1947 when India woke up with Independence. Initially, the company was engaged with devotional songs but later widened their reach. It’s amazing how Passion + Purpose result in Progress + Profit. It’s about chasing what you believe in. The outcome automatically follows! Rajshri’s first release was Aarti which was followed by the release of Dosti, a non-star-cast film. Dosti was presented the National Award for the Best Hindi Film of the Year (1964), and it also won 5 Filmfare Awards. And from there, Rajshri Productions (P) Ltd. never looked back. Last year, the company bagged many prices at various award functions under the leadership of Rajat Barjatya. Previous articleKumkum Bhagya 29th July 2016 Friday Episode: Abhi came to know about Tanu’s truth ? Next articleGoogle Nexus 2016 Release Date and Specifications Rumors & News: HTC Sailfish aka Specs Leaked? You Will Live Long.Remmber For Years Through Your Films.